Out of a desire to glorify God as a spiritual community, the mission of Fellowship Bible Church is to prepare and deploy dependent disciples of Jesus Christ who change their world for Him as they are being changed by Him. Making disciples is what Jesus has called us to do. That calling involves bringing people to faith in Christ and equipping them for service—thus “to prepare” disciples. Jesus has also sent us into this world to be a witness. Therefore, we also desire “to deploy” disciples—deploy them in their homes, neighborhoods, communities and around the world. However, we do not want to prepare and deploy disciples who enter into this holy calling in their own strength and power. It is disciples “dependent” on the finished work of Jesus Christ that we trust will be raised up through the ministries of Fellowship Bible Church. When dependent disciples are prepared and deployed, change will take place in people’s lives.  Fellowship Bible Church desires to see lives changed by the power of God’s Word while experiencing meaningful community life as a spiritual family. Every believer needs to be rightly related to God. They must have an upward focus through worship which is characterized by an ever-increasing movement away from being a self-worshiper to a worshiper of God. Every believer needs to be rightly related to the Truth. They must have an inward focus through God’s Word, characterized by an ever-increasing movement away from living by human reasoning to living by divine wisdom. Every believer needs to be rightly related to the Family. They must have an outward focus toward one’s physical family, characterized by an ever-increasing movement towards familial harmony and Christ-centered oneness. Every believer needs to be rightly related to the Church. They must also have an outward focus to one’s spiritual family through fellowship and community life, characterized by an ever-increasing movement away from individualism to full participation in Body Life. Every believer needs to be rightly related to the World. They must have a beyond focus through a life of piercing witness, characterized by an ever-increasing movement from being impacted by the world to changing the world for Christ.